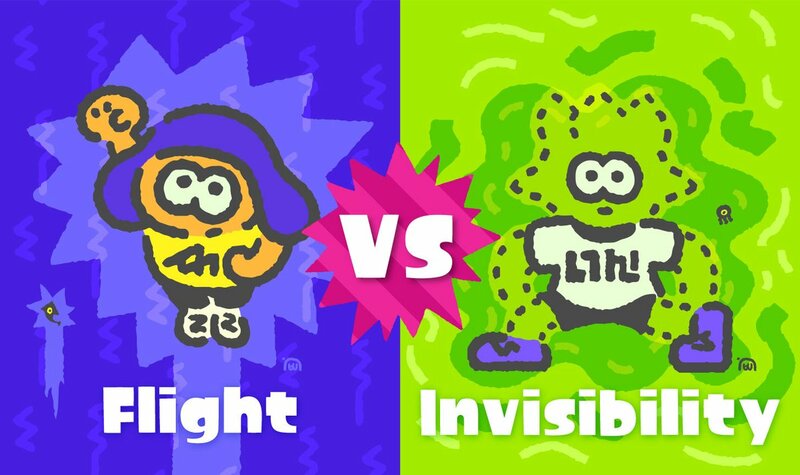 Nintendo has announced the theme for the next Splatoon 2 Splatfest, which is (drum roll…) Flight vs Invisibility. 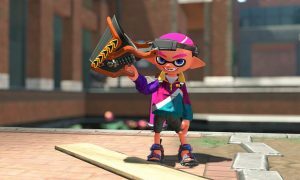 The Splatfest will take place on September 1-2. 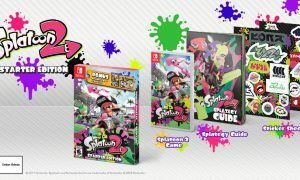 The theme will be the same for both US and Europe, although it’s unknown if Japan will have the same or a different theme. Which side will you choose? Would you prefer to fly or be invisible? Let us know your thoughts in the comments section below. And don’t forget to follow NintendoToday on Twitter and to like us on Facebook for the latest Nintendo news and updates.